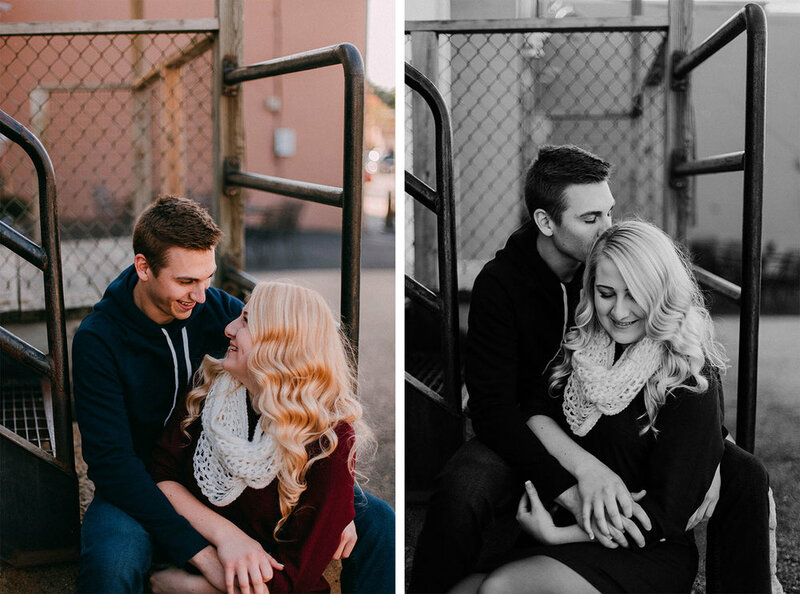 I'm so excited that I get to work with this incredible couple! Hearing their love story turned me into a big pile of mush. 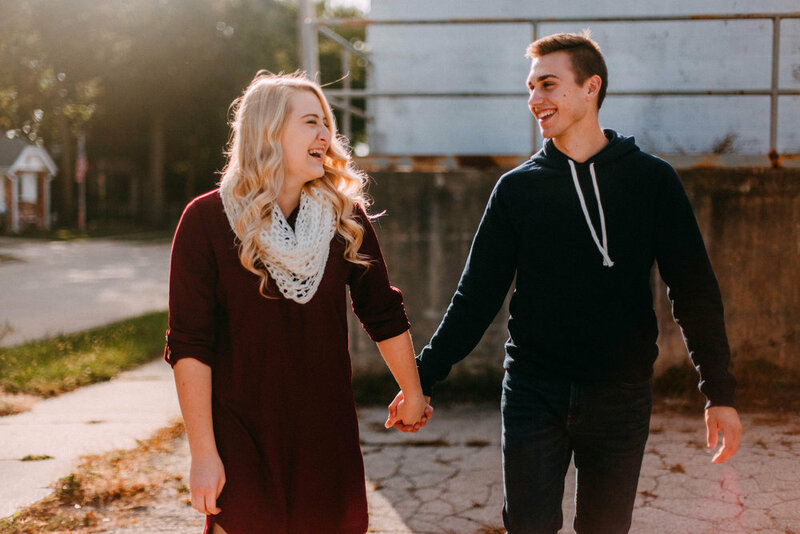 They're high school sweethearts, they've got a super cute dog, and you can totally see how much they love each other when you look at them! ...and they laughed at all of my jokes, so that makes me like them even more. 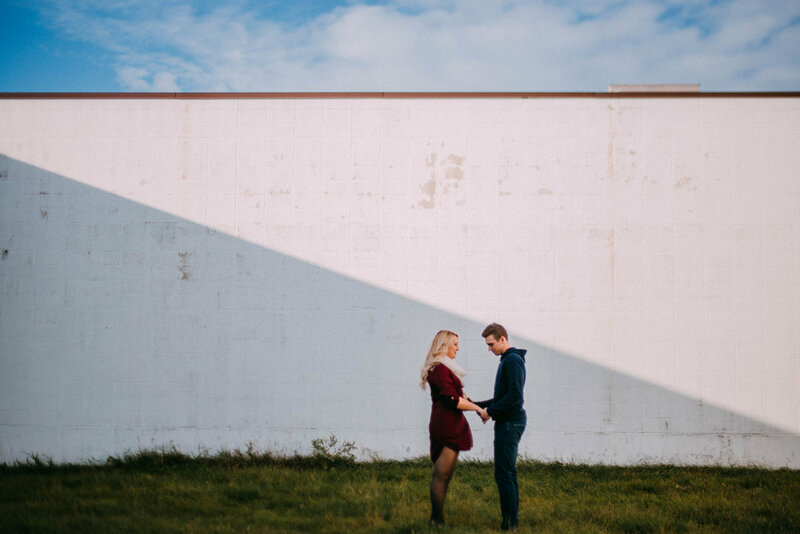 Check out Mandy + Zach's sweet engagement session below!